What Are the Different Uses of Diphenhydramine for Dogs? Diphenhydramine can be administered to dogs orally or as an injection. Diphenhydramine can be used to treat asthma in dogs. 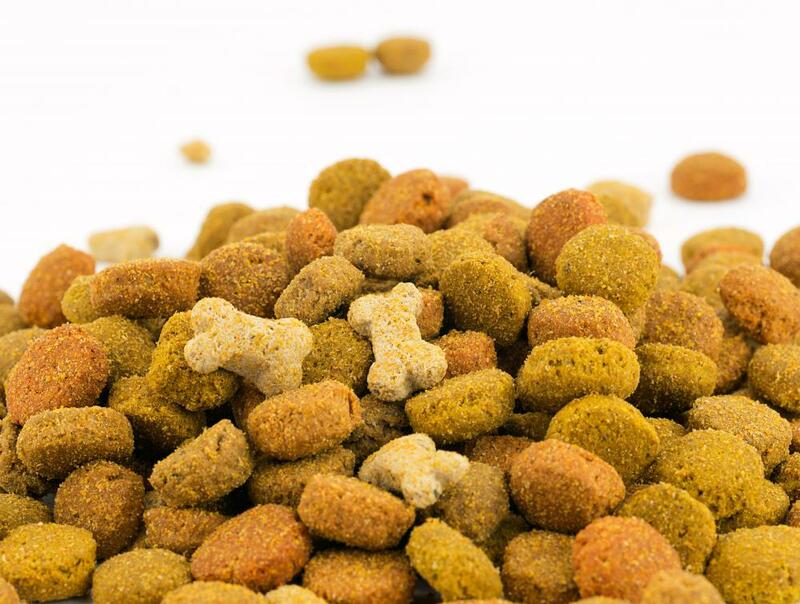 Adding diphenhydramine to a dog's food might prevent vomiting as a side effect. Diphenhydramine is an over-the-counter antihistamine that can be used to treat many medical conditions. It has been commonly used by human patients since the 1940s, and it is considered safe for dogs at lower dosages. 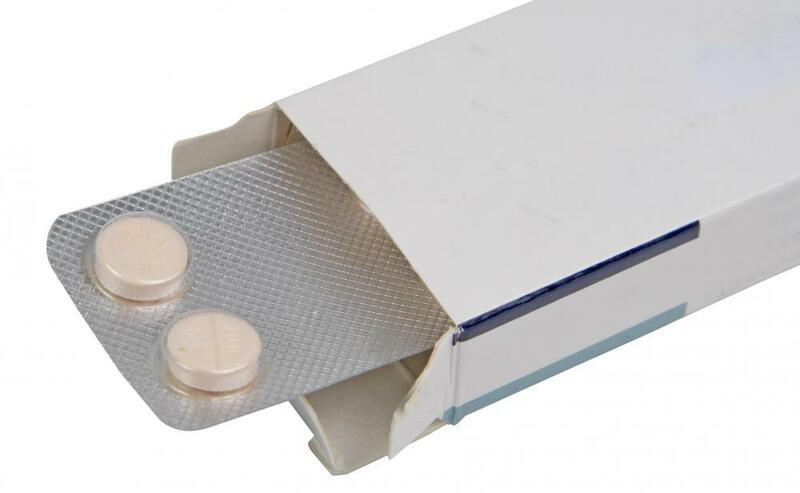 The different uses of diphenhydramine for dogs include the treatment of insect bites, asthma, muscle tremors and anxiety. During an allergic reaction — whether from hay fever, an insect bite or inhalants such as dust and pollen — a dog's body will produce histamines as its immune system responds to foreign invaders. An excessive release of histamines can be dangerous when it results in the swelling of a vulnerable area, such as the throat in reaction to an insect bite on the neck. Diphenhydramine can be used to lower the dog's histamine levels and reduce swelling. Similarly, a localized reaction to a vaccination shot can also be controlled with diphenhydramine. Diphenhydramine for dogs can also be administered in a more ongoing basis for conditions such as asthma, or to treat seasonal allergy symptoms such coughing and runny nose caused by hay fever. It also can be used to treat muscle tremors that have resulted from certain toxins or medications and for fluid-filled lumps on the body. A common side effect of diphenhydramine for dogs is drowsiness, so it also is used as a sedative for dogs that suffer from insomnia, anxiety and car sickness. This drug can be administered to dogs orally or as an injection. An injection will have quicker results and usually will be more effective. The proper dosage is based on the dog's body weight. Only the pure form of diphenhydramine — and not cold or sinus versions that contain decongestants — are acceptable for use in dogs. In addition to drowsiness, the side effects of diphenhydramine for dogs can include dry mouth, vomiting, diarrhea, agitation and breathing problems. Administering the medication with food might help prevent vomiting. Diphenhydramine can react with other medications, so a dog owner should check with his or her veterinarian before use if the dog is currently being treated for another condition. This drug should not be used for puppies that are younger than six weeks or for lactating or pregnant dogs. It also should be used cautiously for dogs that are afflicted with prostate cancer, heart disease, glaucoma or thyroid disease. What Are the Signs of a Diphenhydramine Addiction? What Is Loratadine for Dogs? 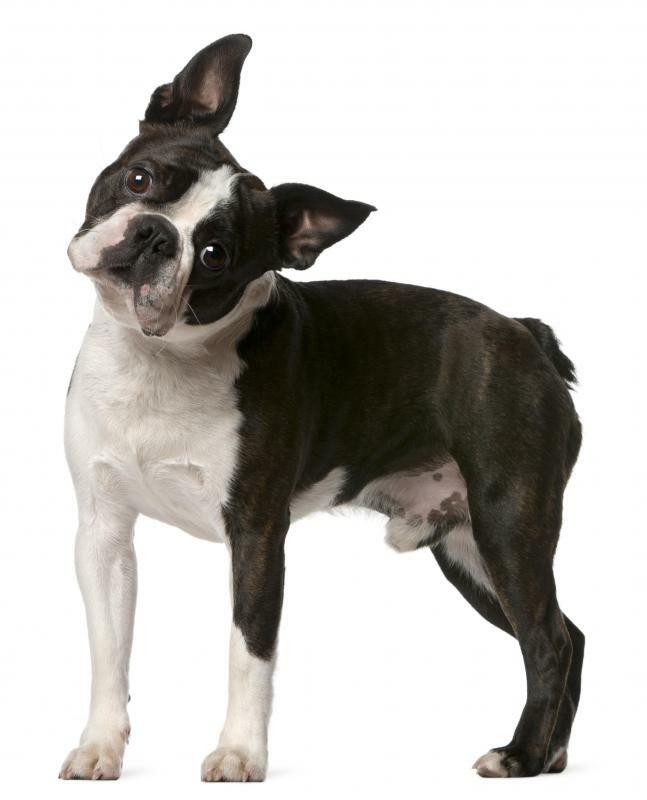 What are the Different Uses of Rimadyl&Reg; for Dogs? What are the Different Uses of Chlorpheniramine&Reg; for Dogs? 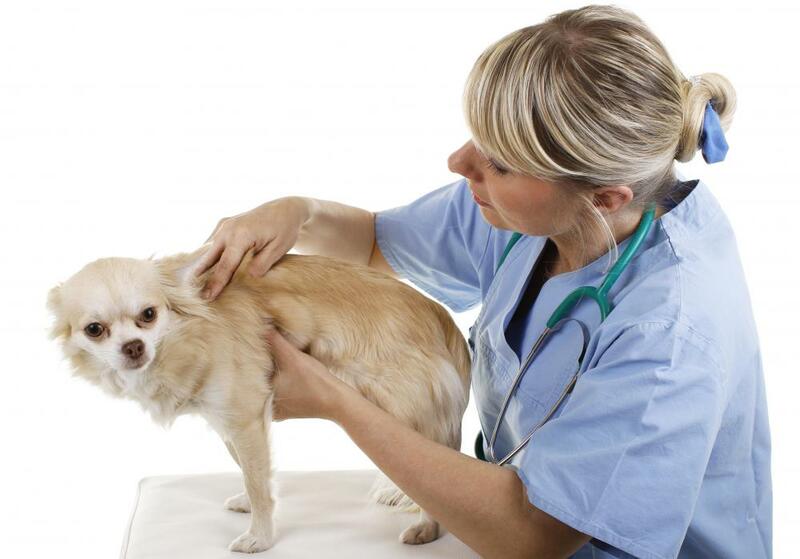 What are the Uses of Penicillin for Dogs?